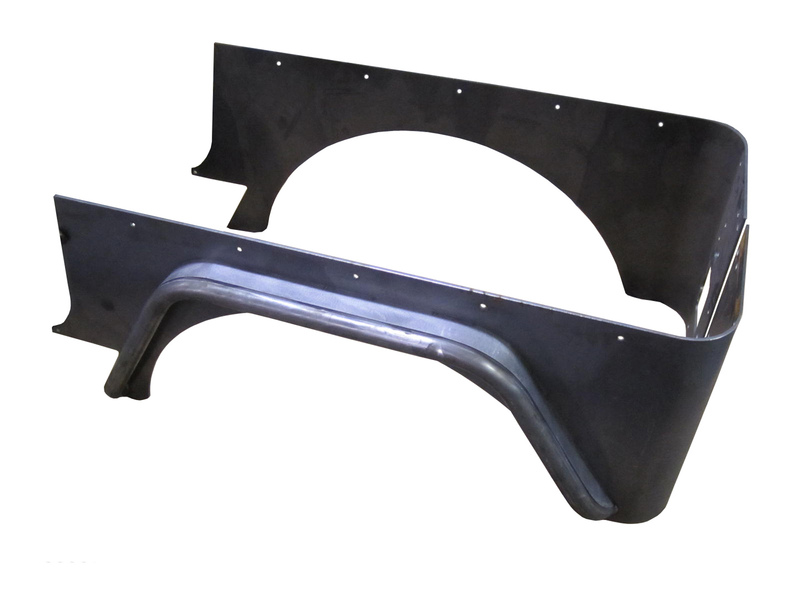 Jeep CJ Fender Flares W/Corner Guards 4.5 Inch Flare stock light mounts 76-86 CJ7, TNT Customs. 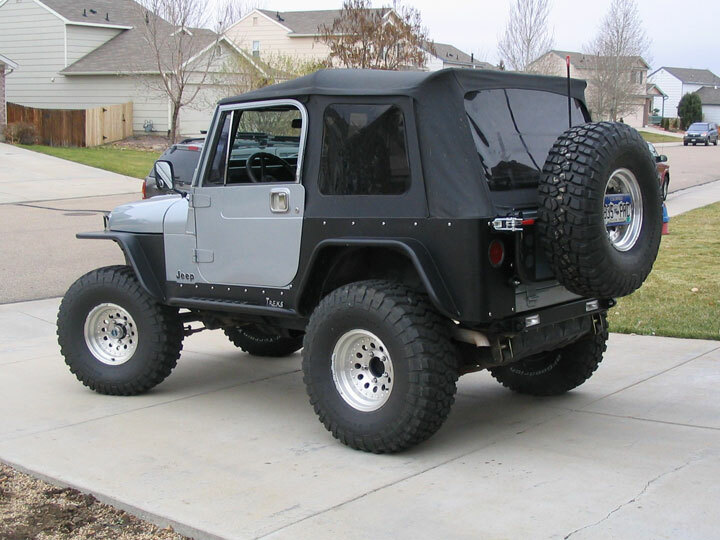 Protect the sides of your Jeep CJ with TNT full length 3/16 inch steel Corner Armor with 4.5 inch tube flare. Our tube flares are welded to our corners, no light duty bolt on flares are available. Welding the flares ensures they are just as strong as the rest of our body armor ready to take whatever the trail gives you. 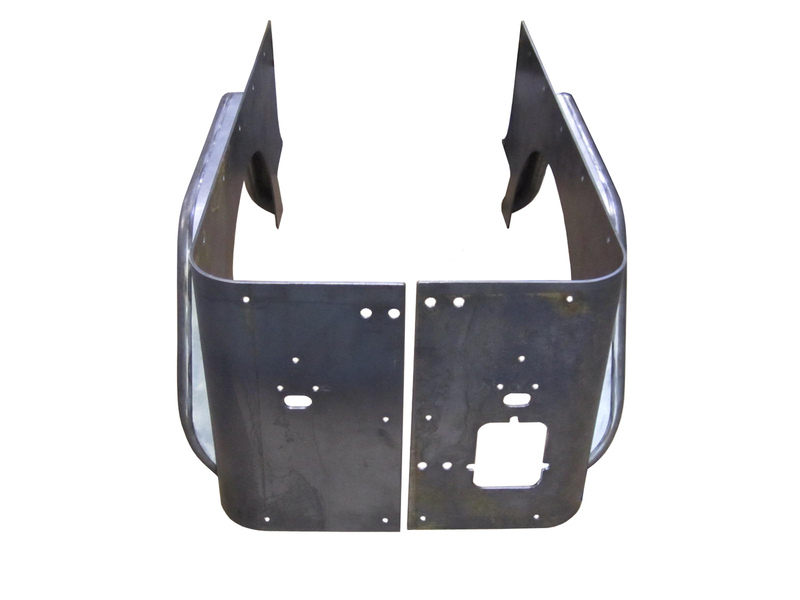 TNT Jeep CJ corner armor runs from the tailgate opening to the door opening and bolt on through 10 pre-punched mounting holes per side, using 3/8 inch stainless steel button head fasteners - giving a clean functional look. Corners can be ordered to retain the stock lights or pre-cut for 4.5 inch round recessed LED's. 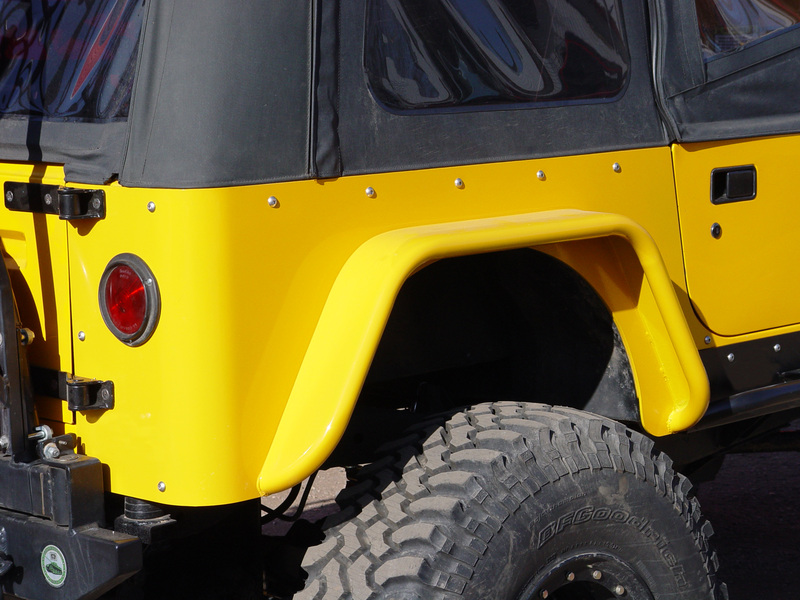 CJ Corners with flares are assembled to order and may take up to 5-7 business days before shipping.